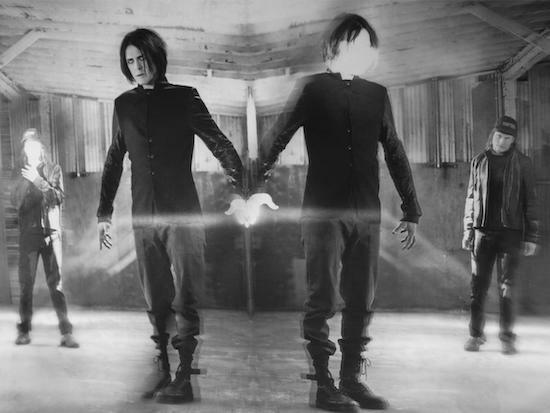 This Tuesday (May 30), Skinny Puppy will kick off a short run of European shows with a rare stop-off in London at the O2 Forum in Kentish Town. The show will be the group's first in London since 2010, having re-emerged in 2003 following an extended period spent working on side projects. They've released four studio albums since reforming, the most recent of which came in the form of 2013's Weapon. The band's London show next week will see them performing music from that album and across their career, and below we're offering you the chance to win a pair of tickets. In order to be in with a chance of winning the tickets, you just need to send the correct answer to the question below to comps@thequietus.com with 'Skinny Puppy' in the subject line. Entries for the competition will close at midday on Monday (May 29), and we'll contact the winner later that day. Good luck! If you want to guarantee your place at the gig, you can get tickets here. Where did Skinny Puppy originally form?